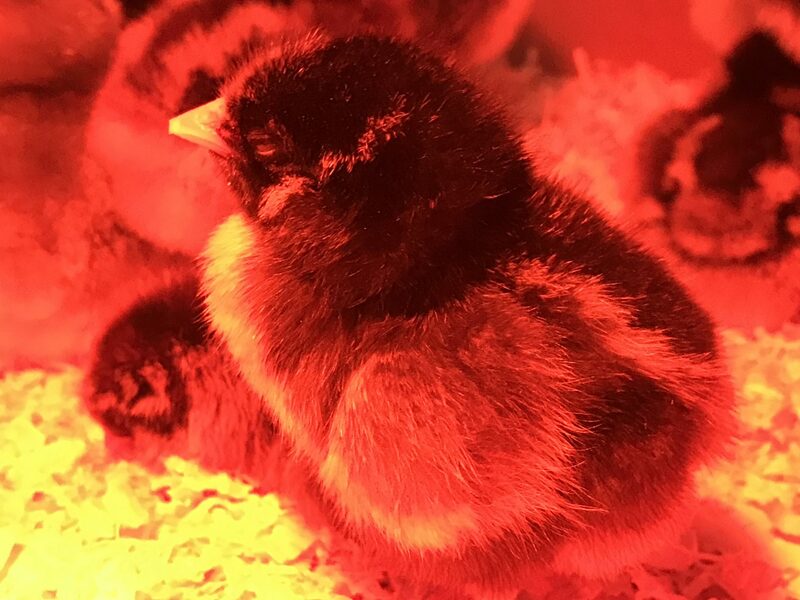 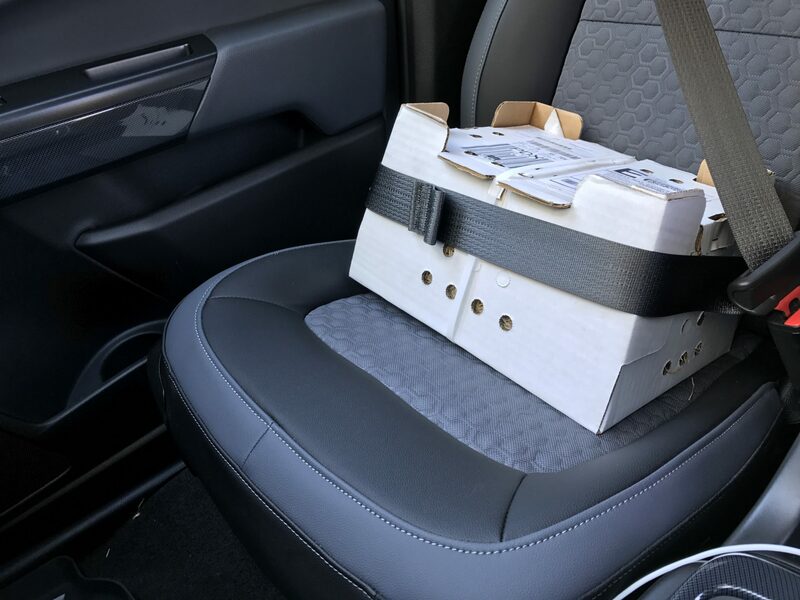 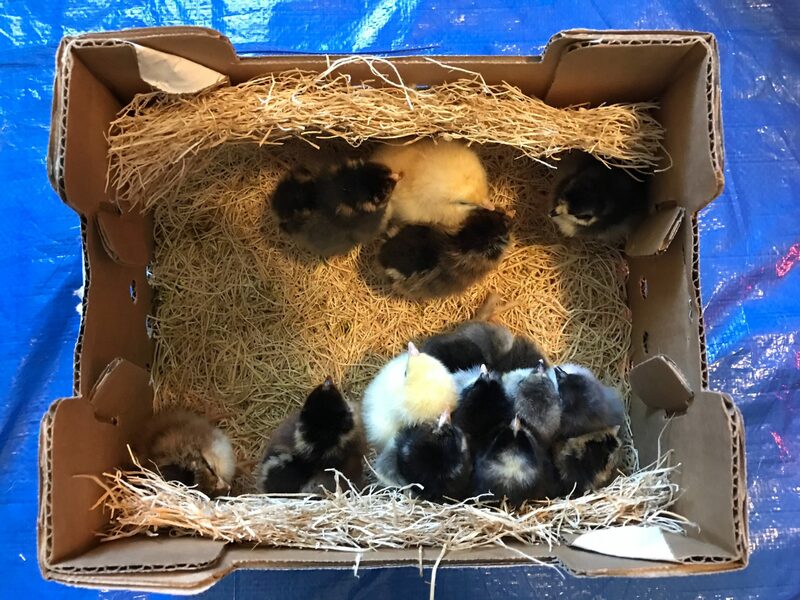 We ordered 14 baby chicks online (unlike the previous ones that we got at the local feed store), and they arrived today. 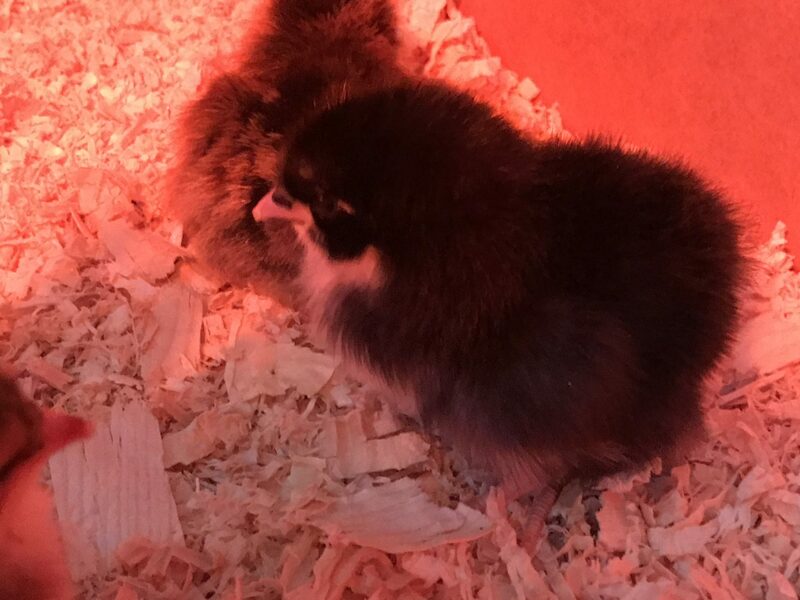 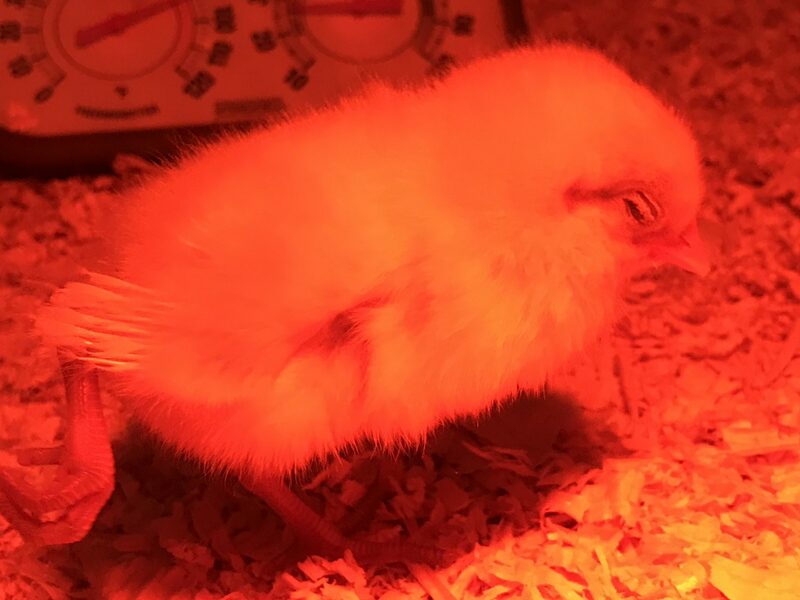 They are only one day old; hatched and shipped yesterday, and arrived today. 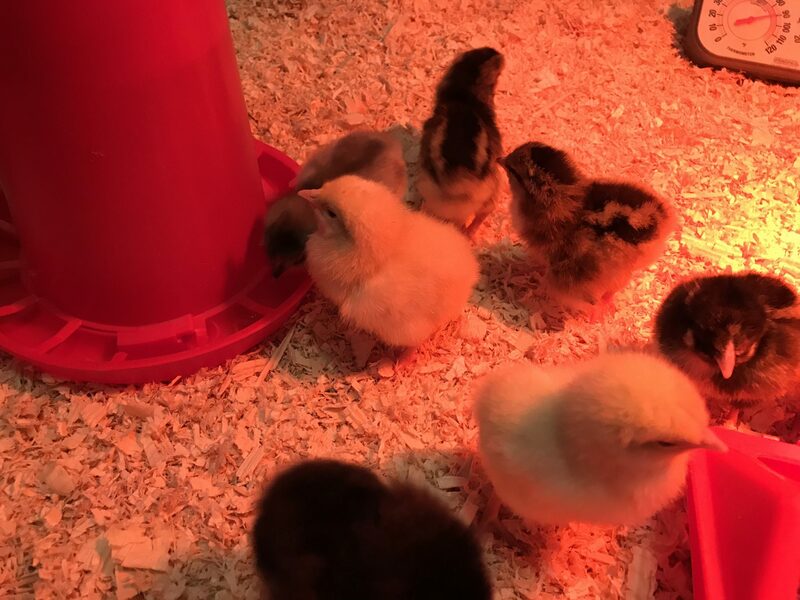 They are all different varieties.